These magnets can be applied to any metal surface. 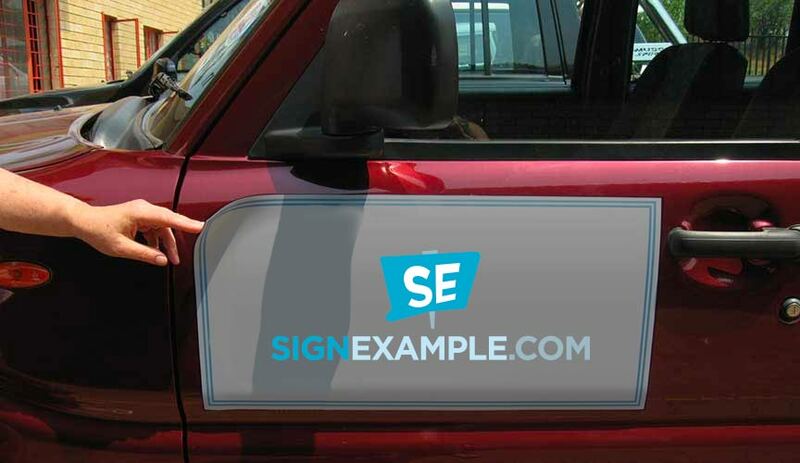 Are your Magnetic Signs going to be used outside or inside? How long should I expect my Magnetic Signs to last?